Burundi’s Urunani on Sunday overpowered hosts KPA with a 59-68 win to lift the men’s Zone 5 Basketball title in a tense, thrilling match staged at the Makande Hall in Mombasa. 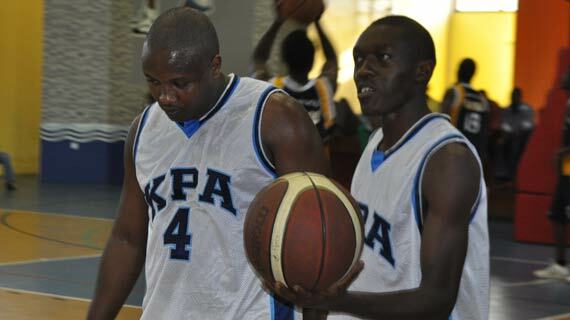 Urunani had a powerful start winning the opening quarter 14-06 as KPA played a catching up game in the second and third quarter where they had narrow wins of 17-15, 15-12. Urunani recovered well in the final quarter for the match to take overall chart strength posting a 27-12 triumph for an overall performance that saw them crowned champions. USIU women team, The Flames won the women’s title after defeating KPA in the finals also played at the same venue. The four teams USIU, KPA (Men and women) and Urunani will represent the region at the Africa Club Championships slated for November in Tunisia.